English style cider. Dry, rich fruit aroma, and having funky taste. Hazy, pale golden, with an aged oak aroma, and an edge of funk. Tart and astringent initially, but not as dry as expected. The aftertaste is more mellow, with a sour plum edge, becoming herbal, with a light straw and sweet funk finish. Complex and distinctive. 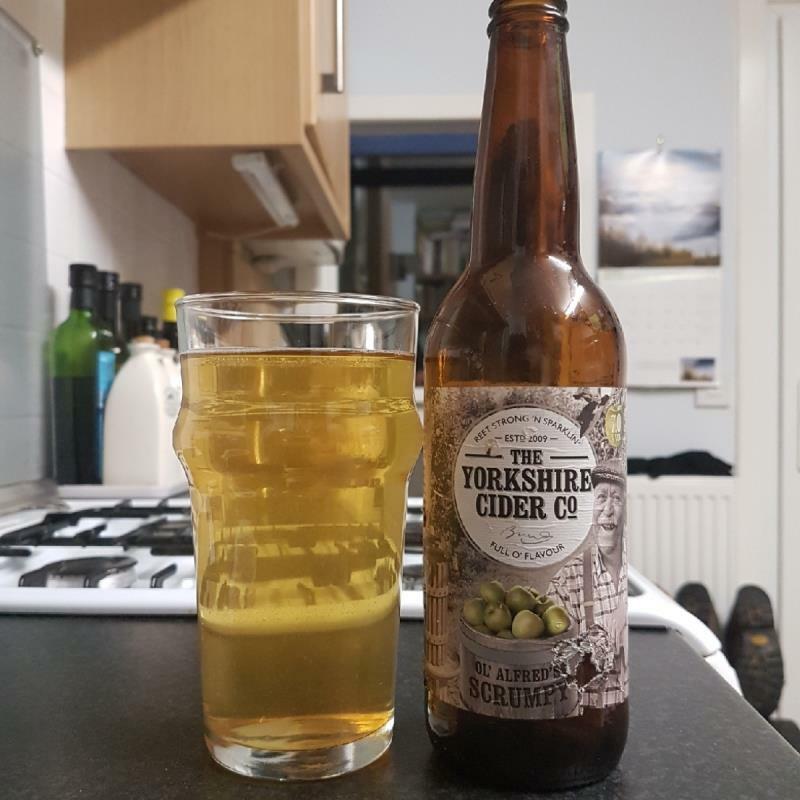 The sourness is not overpowering, and this is not as dry as many Yorkshire ciders. Quite a satisfying cider, if not exactly sessionable. Nice for a change from the mainstream.